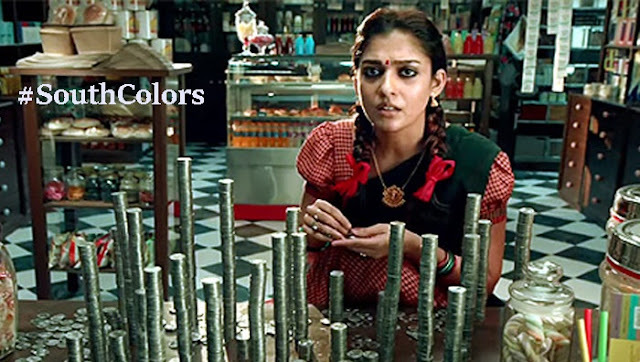 Nayanthara is the well-known actress for Telugu, Malayalam and Tamil Industry. Actress Nayanthara is referred to as the ‘Lady Superstar’ of the South Indian industry. thanks to her back-to-back blockbuster movies. So a hefty ad fee is to be expected. According to reports, The hot diva is not only limited to films but also charging the bomb for TV Commercial. She is the brand ambassador of Tata Sky, The DTH service. It is heard that new commercial ads are designed to make their brand more attractive. Actress Nayanthara who used to charge Rs 4 Cr as remuneration for Tamil and Telugu movies, charged Rs 5 Cr for one TV Commercial shot in just two days.The Tata Sky, The DTH service 50-second Advertisement was shot over two days and featured the actress. It was released in four languages – Tamil, Telugu, Malayalam, and Kannada.